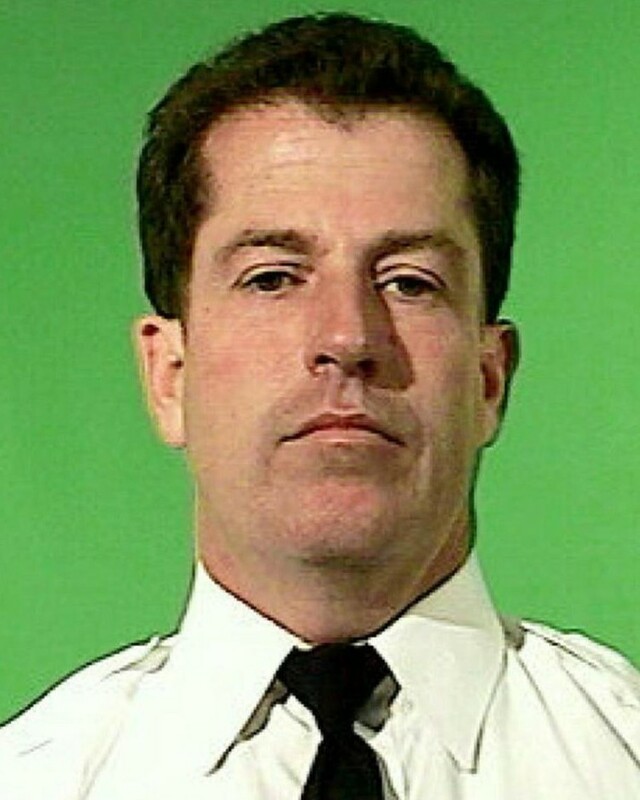 Deputy Chief James Molloy died of brain cancer that he contracted as a result of inhaling toxic materials as he participated in the rescue and recovery efforts at the World Trade Center site following the terrorist attacks on September 11th, 2001. On September 11, 2001, Deputy Chief Molloy was driving to work when authorities stopped traffic through the Brooklyn Battery Tunnel as the towers burned. When the towers collapsed, massive waves of toxic dust and debris flooded into the tunnel. 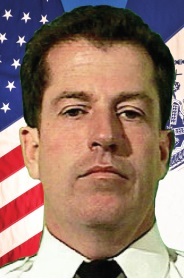 Chief Molloy, covered in dust, went to Ground Zero and began working to rescue victims. Chief Molloy was assigned to the Ground Zero site for several months, where he worked and supervising the recovery and clean-up efforts. Chief Molloy served with the New York City Police Department for 35-years in many assignments, including as the commander of the elite Emergency Service Unit and Detective Borough Queens. His wife and daughters survive him. Deputy Chief Molloy was a graduate of the 193rd Session of the FBI National Academy. Rest in peace Deputy Chief Molloy.